What’s up, good people?! The days are getting shorter and the temps are getting cooler. But the short film buzz is sizzling, movies too. The Toronto International Film Festival (TIFF) just had its first sale. Fox Searchlight bought the U.S. distribution rights to Jackie, the Jacqueline Kennedy biopic starring Natalie Portman as the former First Lady. Fox Searchlight is planning on releasing the film on Dec. 9, smack dab in the middle of awards season. Ultimately, Fox Searchlight believes this film could ultimately garner some significant hardware. An Oscar? A Golden Globe? A Screen Actors Guild Award? Perhaps. We told you about Jackie several weeks ago, but here is more: the biopic is directed by Pablo Larraín and chronicles the immediate aftermath of President John F. Kennedy’s assassination. “Pablo Larraín’s Jackie is a daring, one-of-a-kind cinematic portrayal of a beloved icon,” said Searchlight presidents Stephen Gilula and Nancy Utley. “Led by an indelible performance from Natalie Portman and supported by a richly talented ensemble of actors and artists, the film is one we are thrilled to bring to audiences later this year.”. An African-American man lands the opportunity of a lifetime, he gets a role in a major movie featuring this huge star. The day this actor starts working, the huge star notices him. And when that star approaches him, it is to tell a “black” joke, an inappropriate one at that. This anecdote is from the documentary short film “The Black Kid Table,” one of the entries in the Collected Voices Online Film Contest. 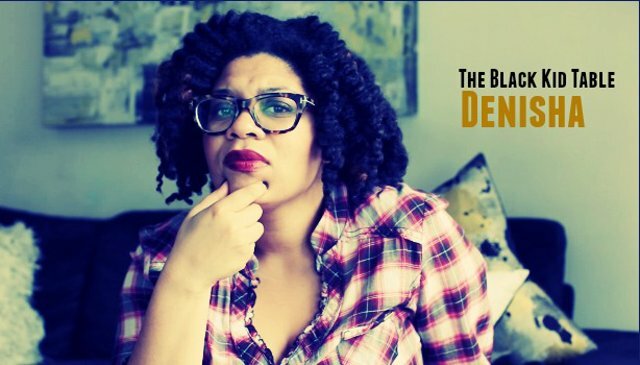 Directed by Stephanie Graham, The Black Kid Table has black subjects from different spheres of society talking about their cringeworthy encounters with racism. 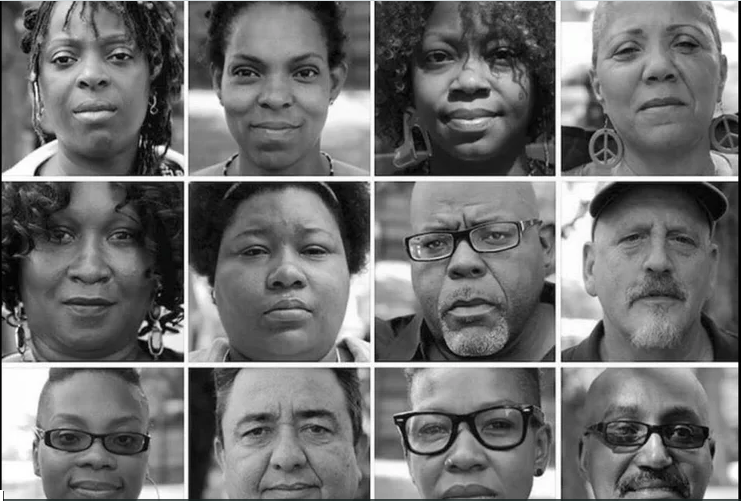 Another intriguing entry in the Collected Voices contest is “34 Days: Hungry for Justice,” a short doc that chronicles a group of Chicago activists who go on a hunger strike to save a community school. The event drew national attention and highlighted the political turmoil around class and education in Chicago. 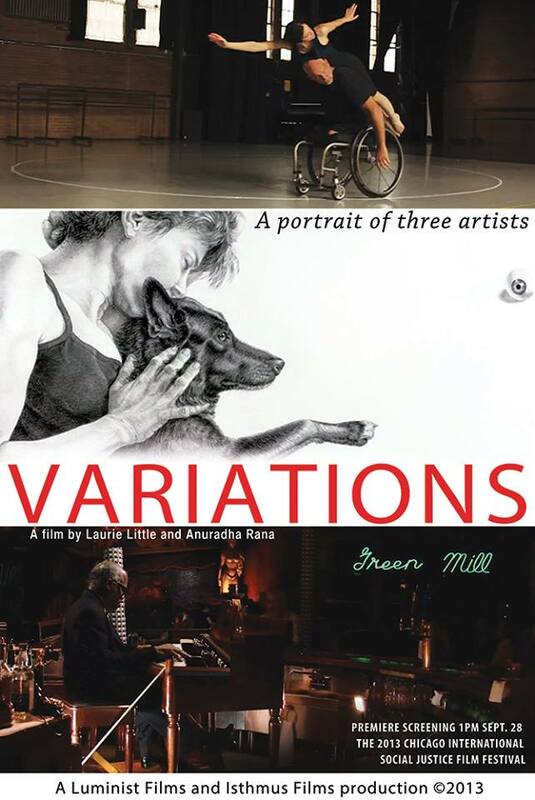 This variance is what’s central to human beauty, states Riva Lehrer, who is featured in this Laurie Little-directed short film. You can watch and vote for these Collected Voices nominees at this link. You have until September 23 to cast your vote. It’s free and it is fun. The Ryan Gosling and Emma Stone musical La La Land is also getting some of that good Oscar buzz. It is almost deafening. The film reportedly dazzled audiences and Oscar voters at the Telluride Film Festival. Apparently, it did the same at the recent Venice Film Festival. Stone won the best actress award at Venice. 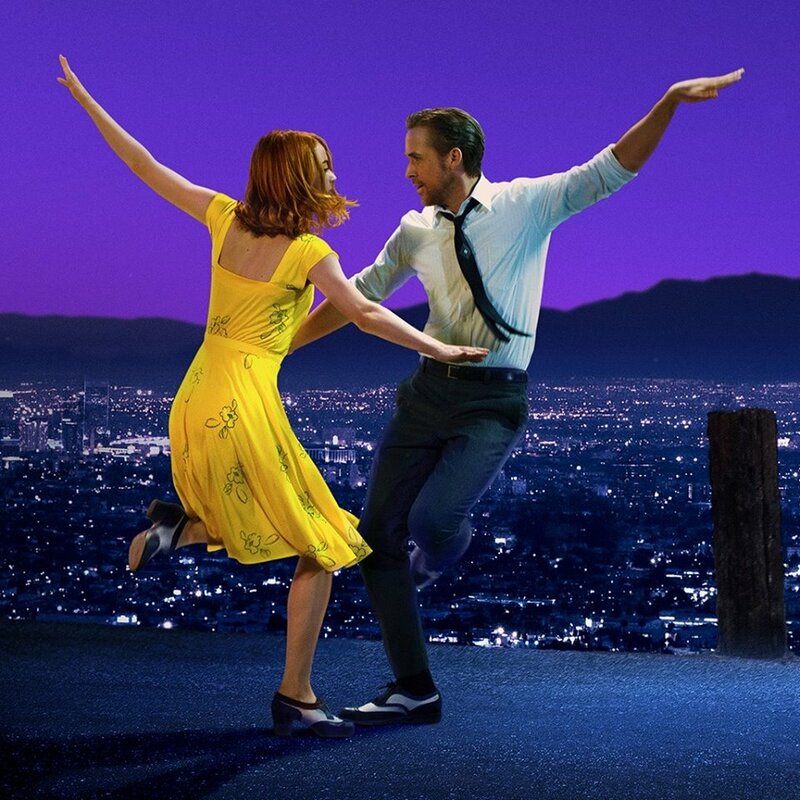 Plus, La La Land, which is about a jazz pianist falling for an aspiring actress in Los Angeles, is making the fall festival circuit rounds as well. It could also join Jackie as a potential Oscar nominee. Here is a clip of the Damien Chazelle-directed musical. Before we leave you, we have to put you up on “Henry,” an animated short film by Facebook’s Oculus Story Studio. It just won an Emmy. The trailer looks so cool. Check it out for yourself. 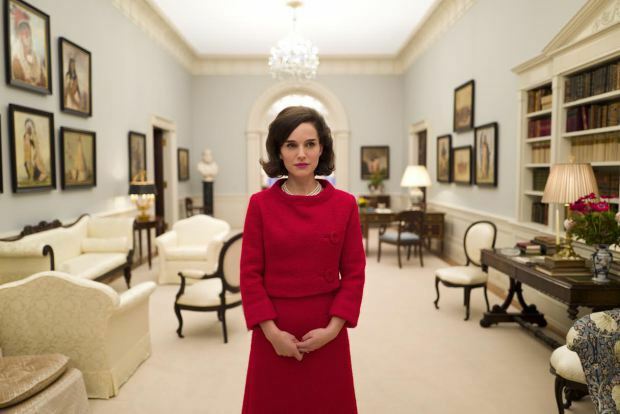 Hoping that ‘Jackie’ will be more than another smug homage to a women who deserves to have her real story told. I enjoy Natalie Portman’s performances and hope this will be one of her best.